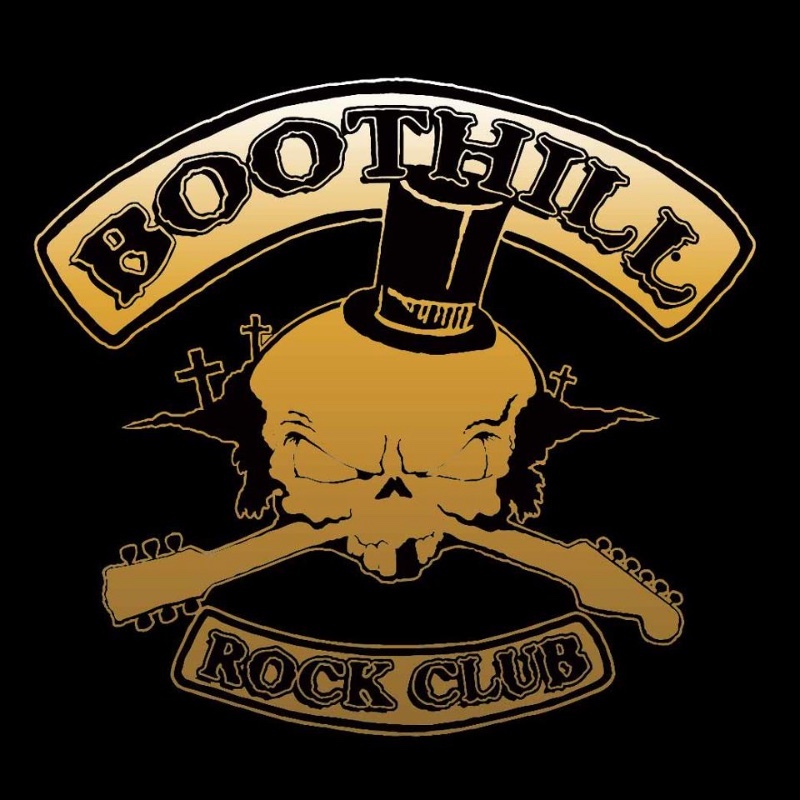 Boothill Rock Club is a relaxed heavy metal & rock bar in Kamppi, only blocks away from the Helsinki city center. In addition to reasonably priced draught beers we offer a growing and changing selection of bottled beers from all over Europe and the rest of the world, not to mention the hard stuff we’re legally not allowed to advertise here, due to Finnish alcohol regulations. For when you’re tired of looking at your friends we have all kinds of channels from Discovery to all sorts of sports channels on the TV. Every Thursday Helsinki Jam Club creates a party atmosphere and You are welcome to join in with our legendary house band and their sometimes quite famous guests! Saturday afternoons start with poker at 3pm and on Sundays you can get some hair of the dog while participating in the pub quiz at 3pm if your Finnish skills are up to the task. Every day you are welcome to use the free pool table, board games, free WiFi. Place Categories: Pubs.Place Tags: finland, helsinki, metal club and Rock.